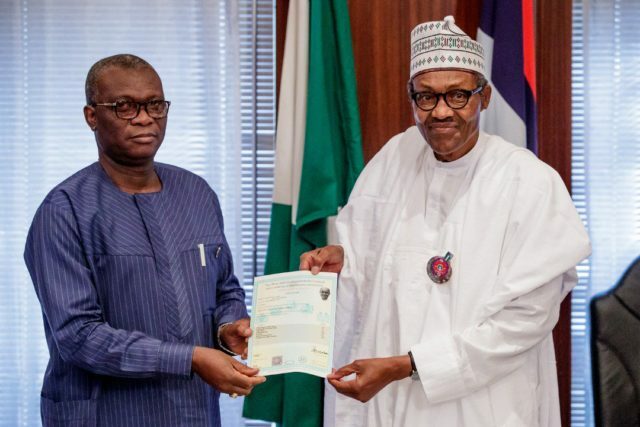 West African Examination Council (WAEC) has confirmed the West African School Certificate (WASC) obtained by President Muhammadu Buhari after the completion of his secondary school education, the presidency said on Friday. WAEC registrar, Iyi Uwadiae, presented the certificate to Buhari at the presidential villa in Abuja. Uwaide also issued an attestation certificate to the Nigerian president. “WAEC presents attestation certificate and confirmation of school cert result to President Buhari. What will the naysayers say next?,” presidential spokesman Femi Adesina said in a tweet. The authenticity of Buhari having obtained the compulsory certificate from the Council has being a subject of debate and discussions in the national and political space. Buhari in 2014 while campaigning to be Nigeria’s president, said his certificate was with the Nigerian Military. But, since his election as president in 2015, the certificate saga became more intense as political opposition, especially the People’s Democratic Party (PDP) have accused the president of not being truthful about his certificate. The PDP had said the president’s claim to be a man of integrity was false, noting that he was hiding the truth on the certificate issue. “The Buhari Presidency should know that their threats and confrontation cannot take away the fact that their principal’s certificate issue requires a personal responsibility and the President cannot wish away this responsibility as he had always done on official matters,” PDP spokesman Kola Ologbondinyan said in a statement. 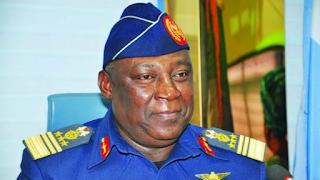 Presidential spokesman, Adesina had earlier stated that the Nigerian Military said it had lost Buhari’s certificate. “The military already said they lost the certificates. But does it mean that it did not exist that the president went to school, sat for examinations and passed; attended military courses and War College?,” Adesina said.